Ich zögere noch mit dem Kauf des neuen Albums. Spätestens nach dem Konzert im Volkshaus wird sich das wohl geändert haben. 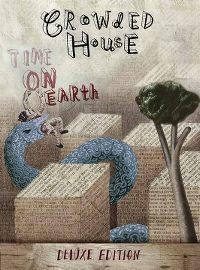 A great C.H album, will please the die hard fans! 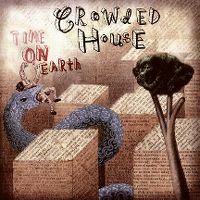 I haven't been big on Crowded House for years, to me their most recent stuff has been more adult (or more boring - whichever way you want to put it) - this is the first time I've heard a lot of these tracks, and I think it's pretty much middle of the road, it's a nice listen in parts, relaxing as a whole, but with nothing that really stands out much from the rest. The instrumentation is really nice and I can hear that they're just doing their own thing which is good I guess. A nice listen. 3.8/6. Dieses Comeback Album ist mir doch eine Spur zu depressiv!